Sarah Lean is a an IT veteran of 14 years. 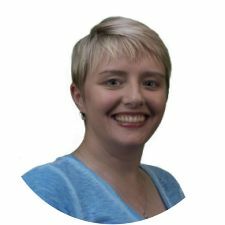 She is a life long learner, IT influencer, blogger and founder of the Glasgow Azure User Group. Outside of IT her hobbies include running, history, movies and curling. You can find her blog at https://www.techielass.com or reach out to her on Twitter, @TechieLass.